T oday at the JBC there was an end of the summer wedding between two of the campers favorite counselors Pre and Will. The ceremony was filled with lovely dressed bridesmaids and groomsmen campers that danced and sang throughout. 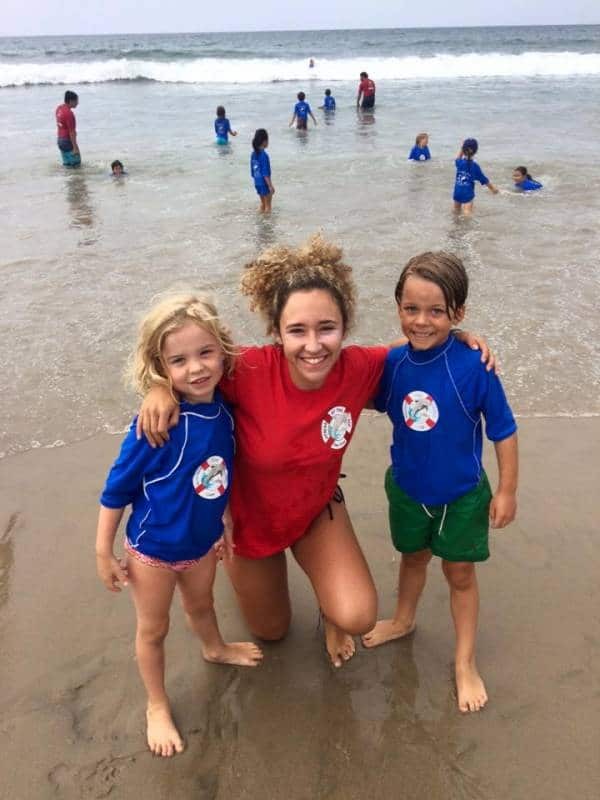 After the morning engagement the campers enjoyed the warm water while swimming, boogie boarding, and surfing. At the end of the day campers left with their favorite otter pops for the last pop party of the summer – hooray!